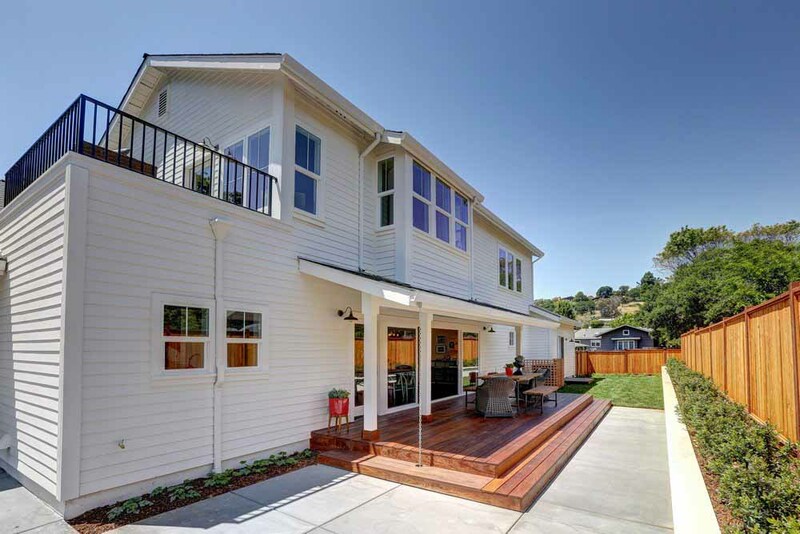 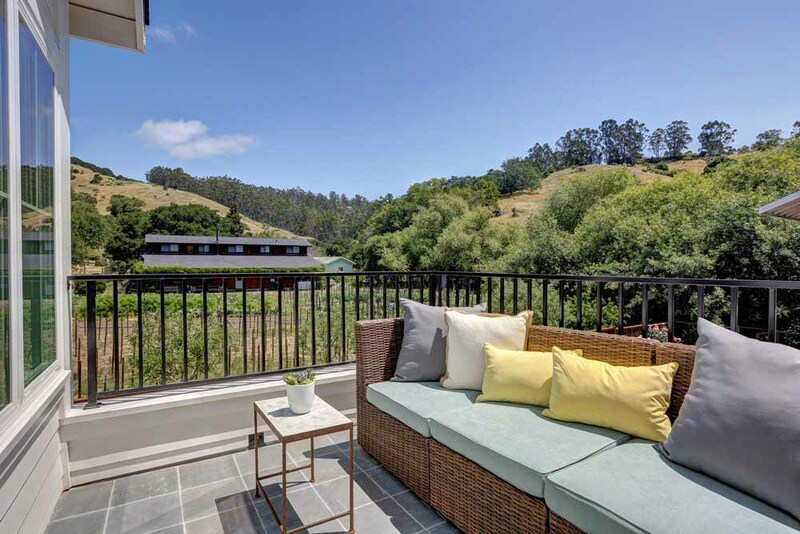 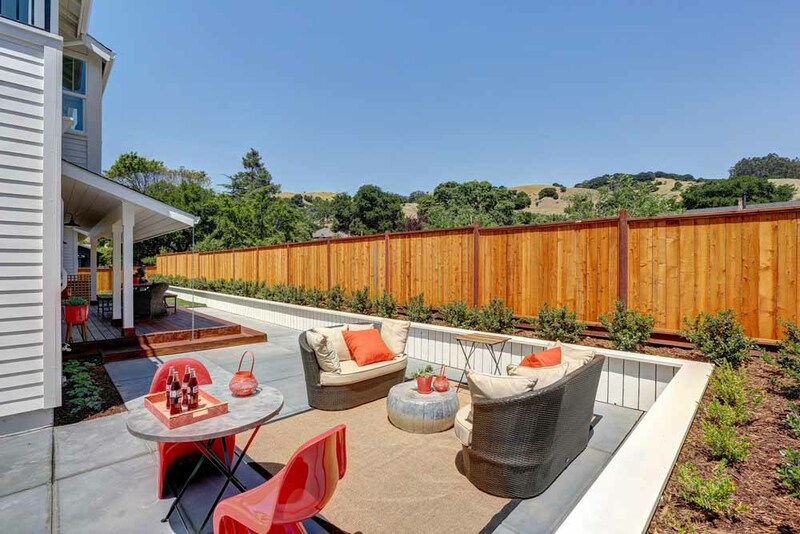 This spec home built on an empty lot in Marin County was very limited by its setbacks and maximum size requirements of the County of Marin. 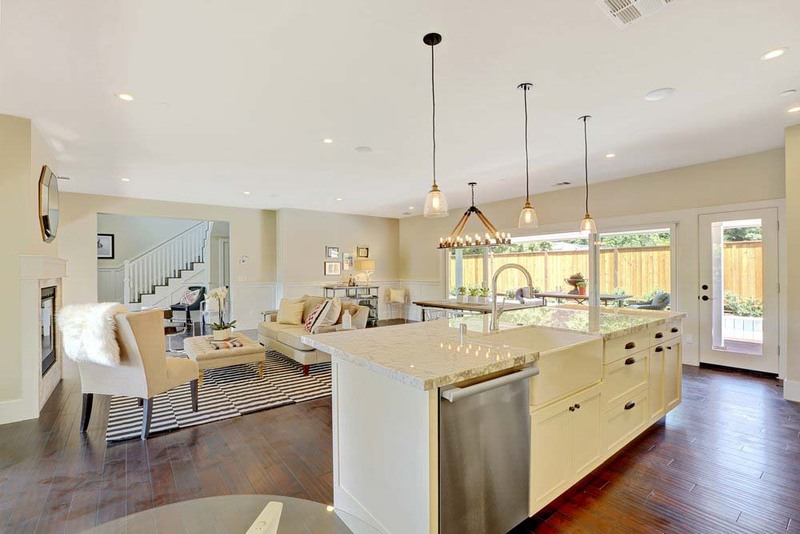 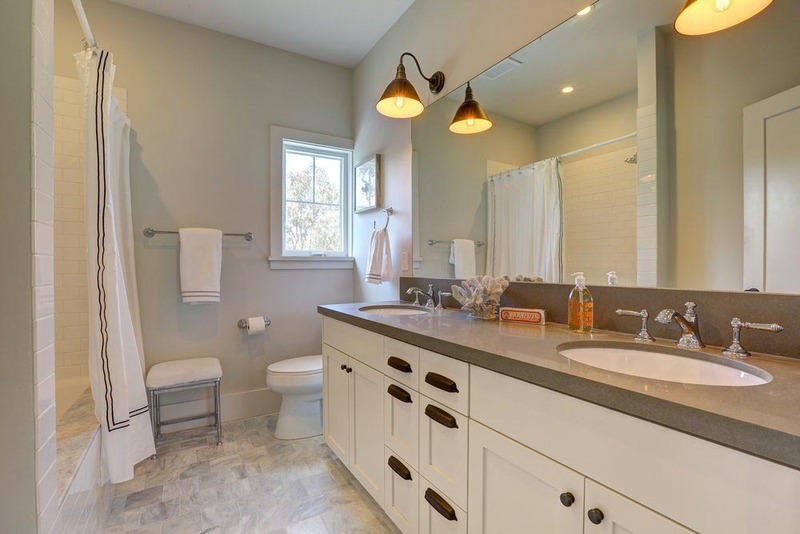 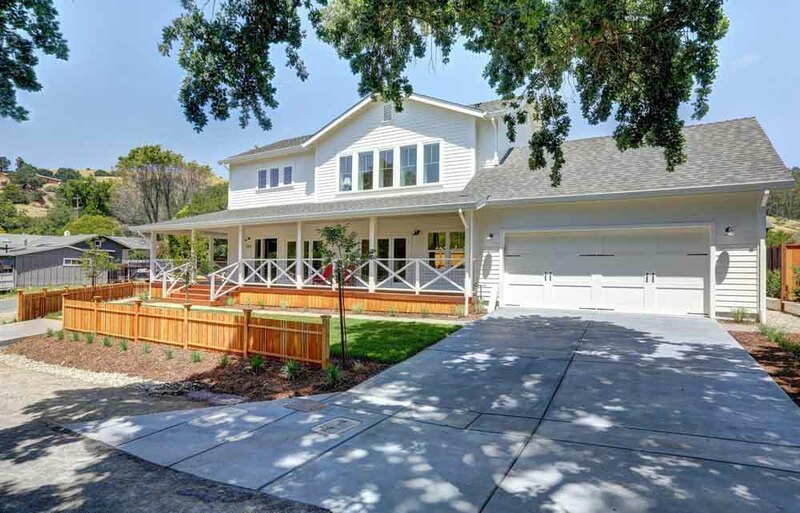 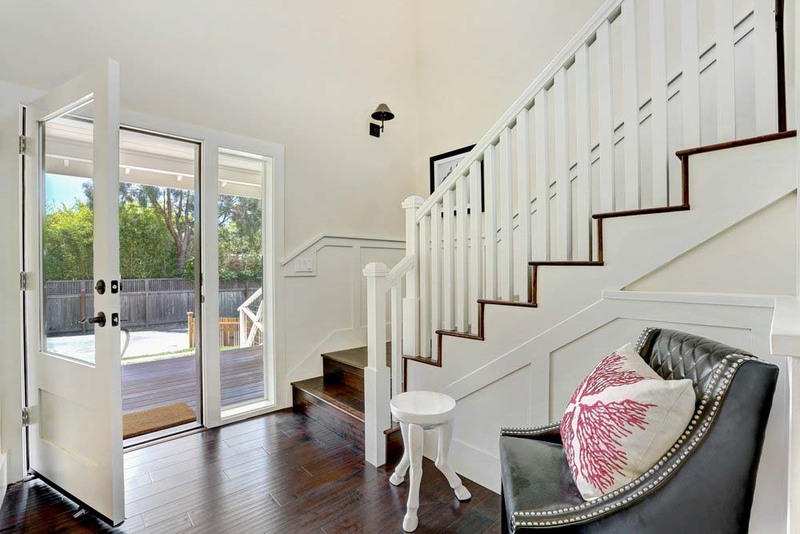 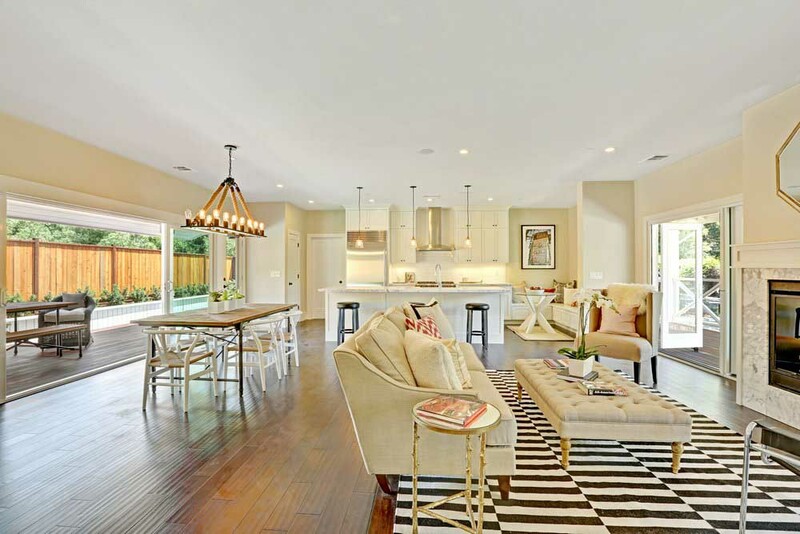 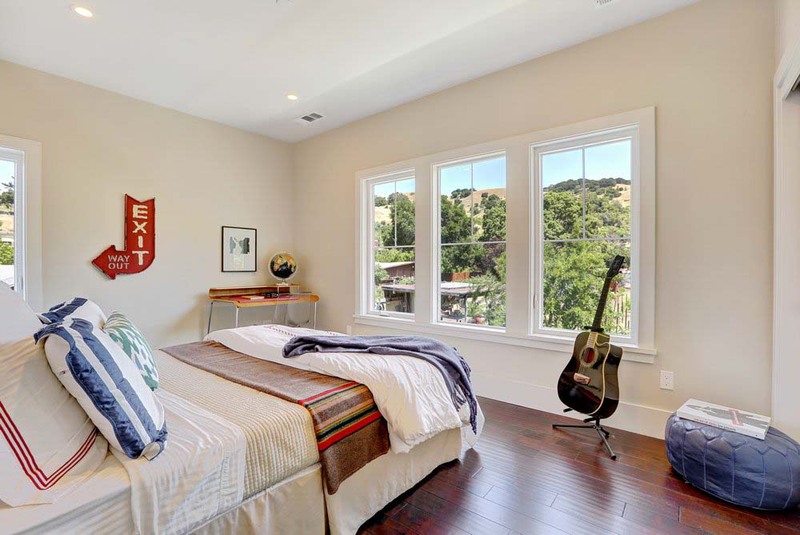 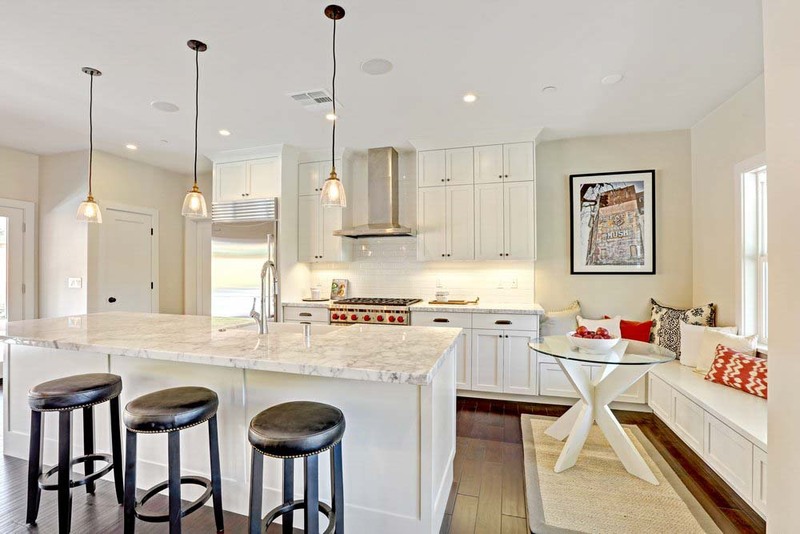 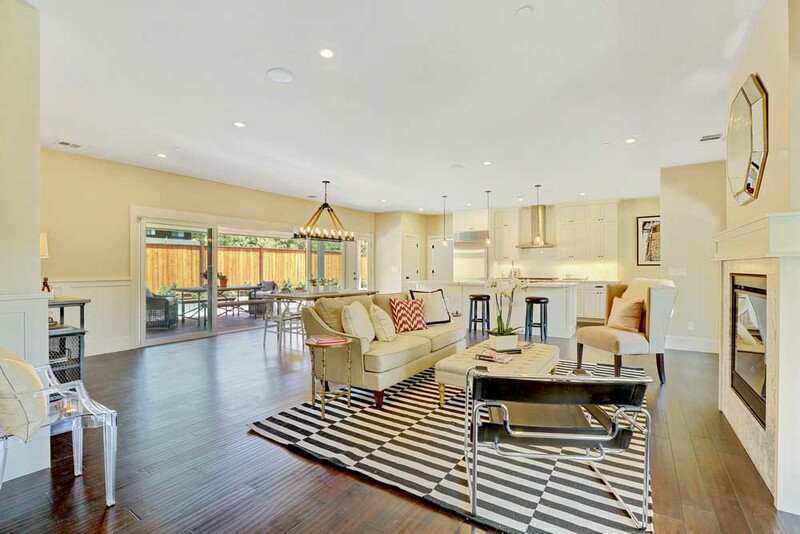 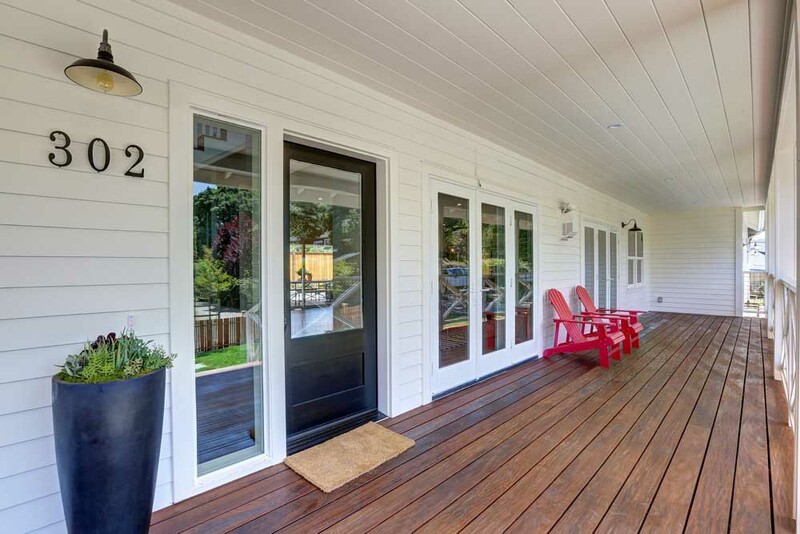 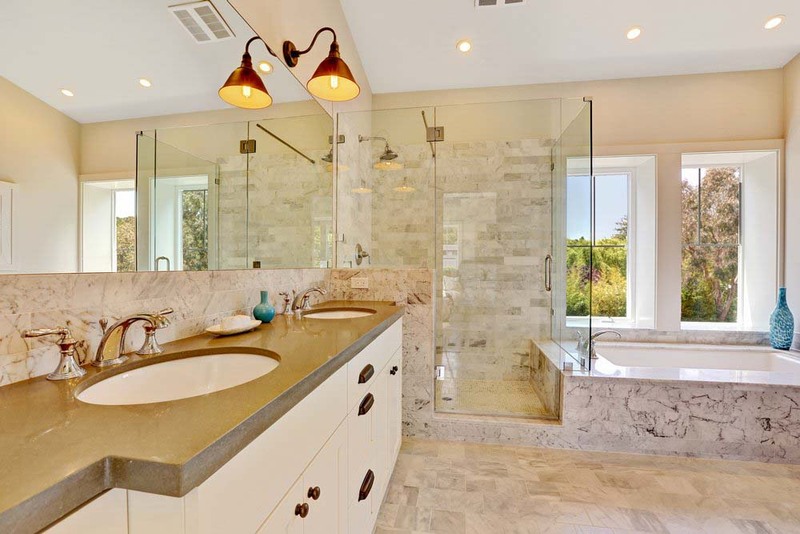 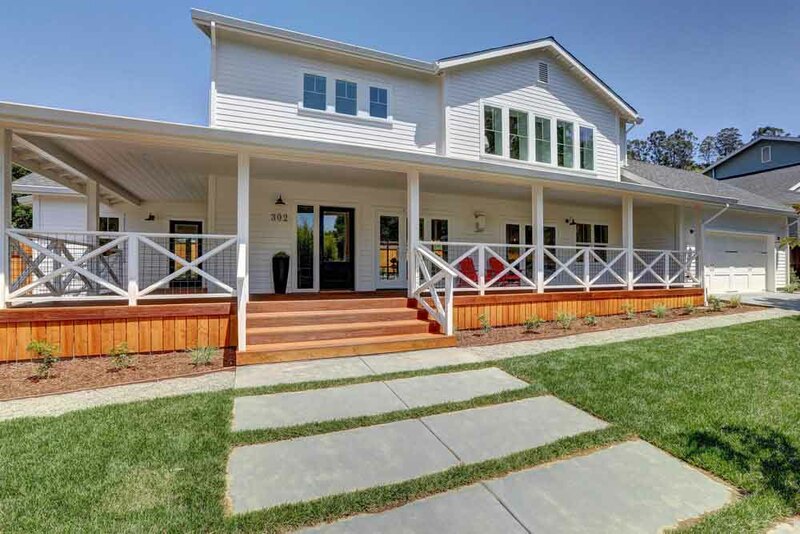 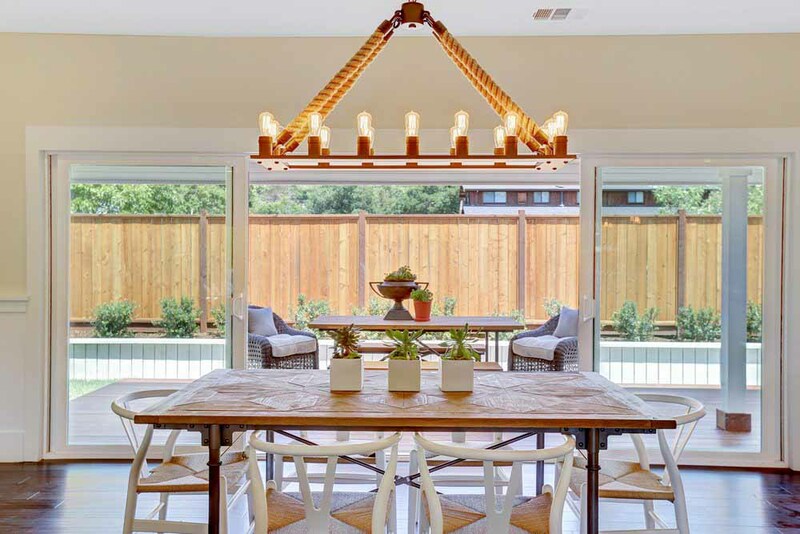 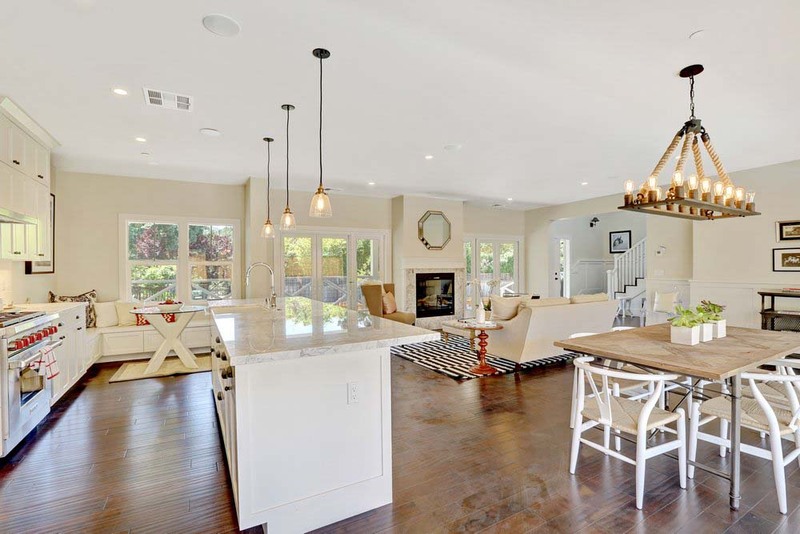 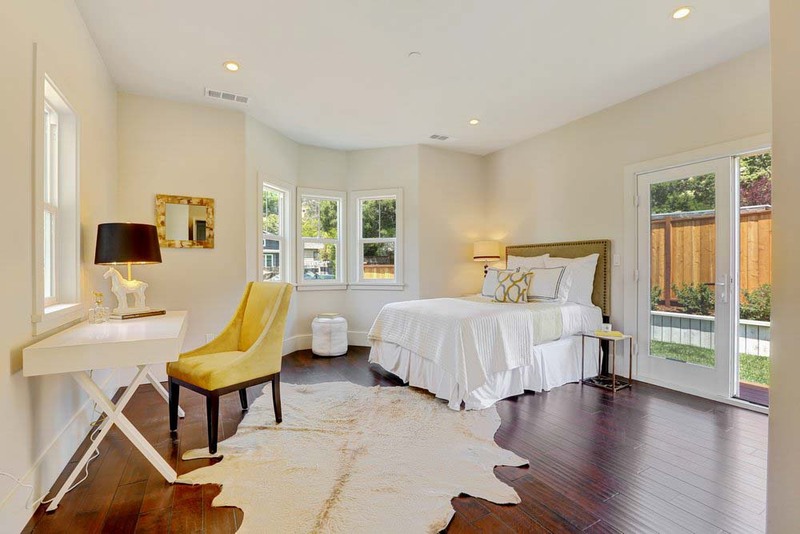 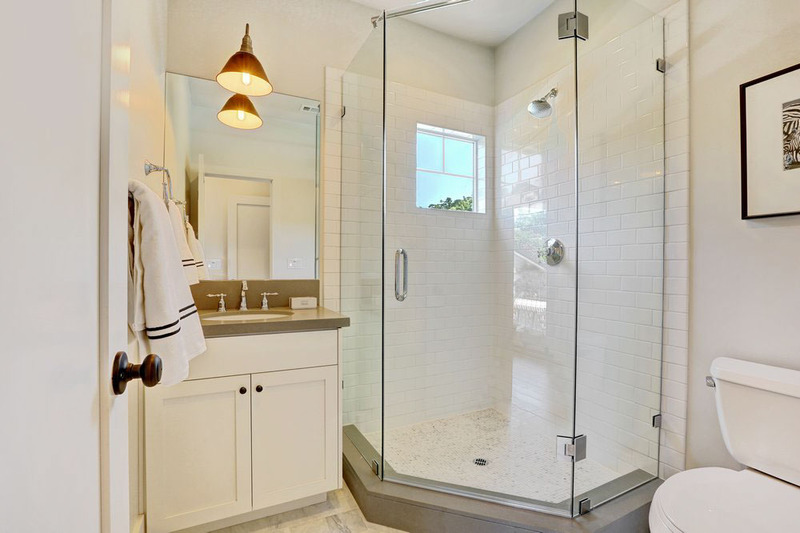 As with the Chestnut Ave. home in Sonoma, this was value engineered to maximize construction savings and virtually eliminating construction change orders. 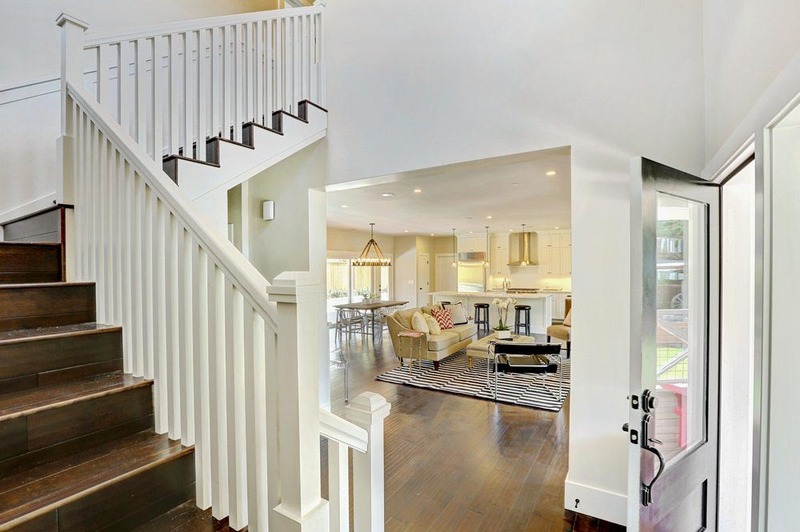 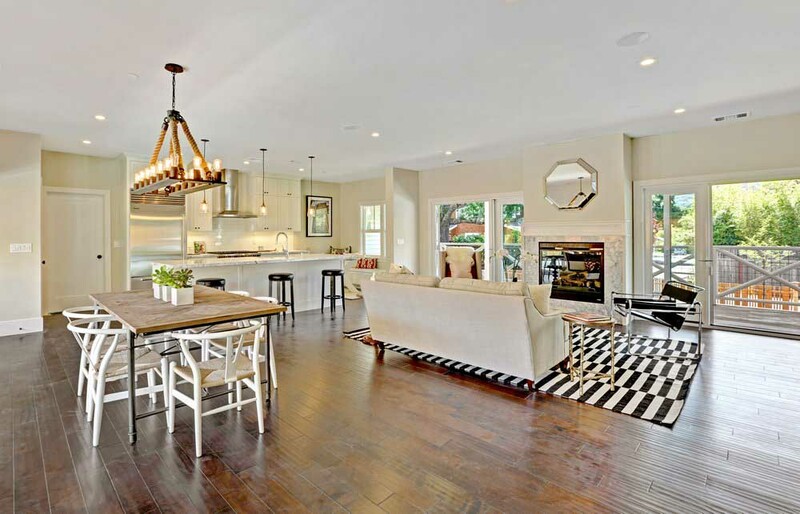 The style is Traditional Farmhouse with the modern 21st-century interior.